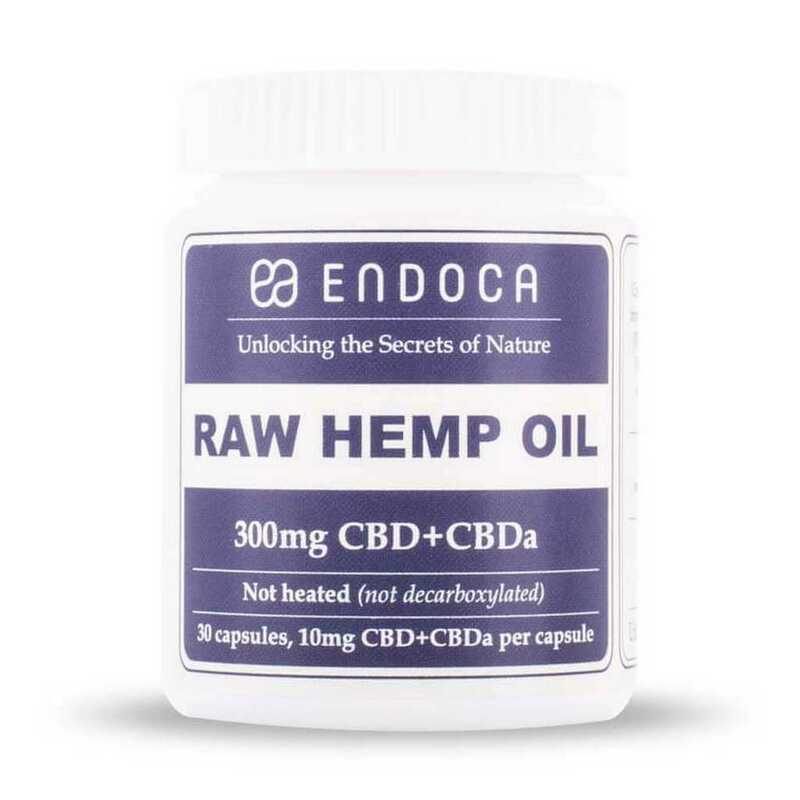 Our 3% Decarb CBD Capsules is the milder version of our Decarb CBD Hemp Oil Capsules and is an ideal choice, if you are looking for a dietary supplement filled with benefits. 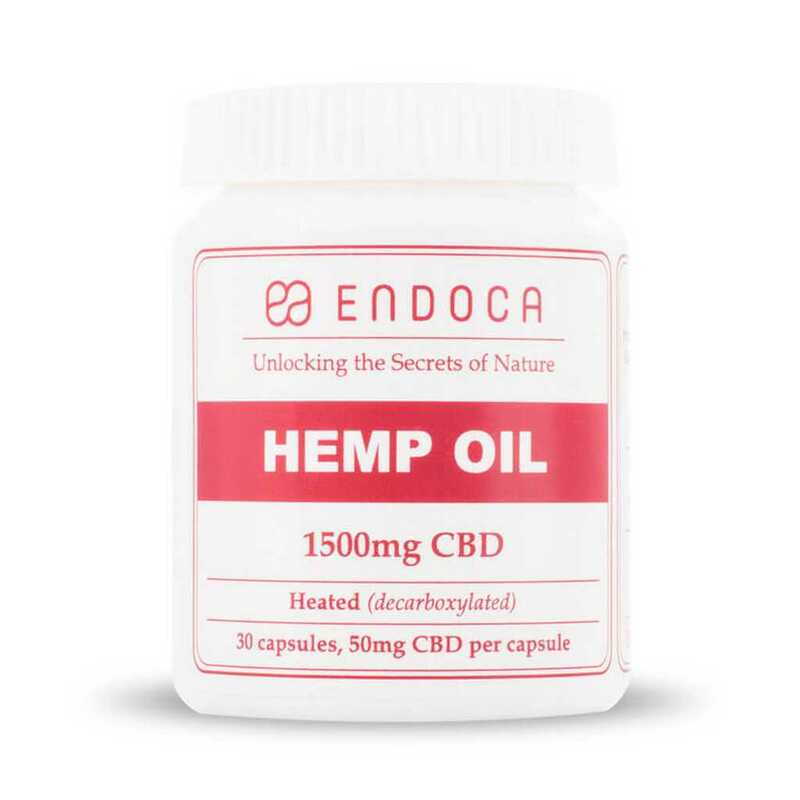 CBD Decarb Hemp Oil Capsules are an easy, discreet and practical way to get your daily dose of the beneficial properties of CBD. CBD oil is the perfect dietary supplement, because it helps strenghten the immune system and can thereby bring balance to the body. A natural and nourishing addition to a healthy and balanced lifestyle. 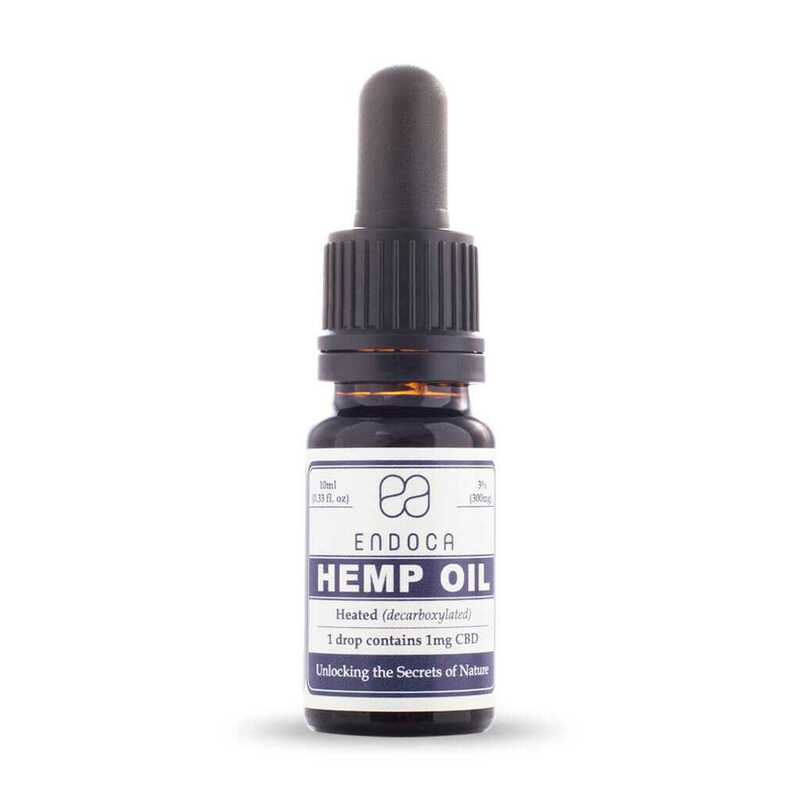 The mild 3% Decarb CBD Hemp Oil Capsules are an all-around product that can benefit you at any time of the day, as opposed to our Raw CBD oil which we recommend for daytime use. The capsules have a mild, calming effect on body and mind, which many of our customers benefit from in the evening. Some may enjoy a glass of wine for winding down after a long day, but we recommend the 3% Decarb CBD oil in capsule form for relaxation. One capsule contains ca. 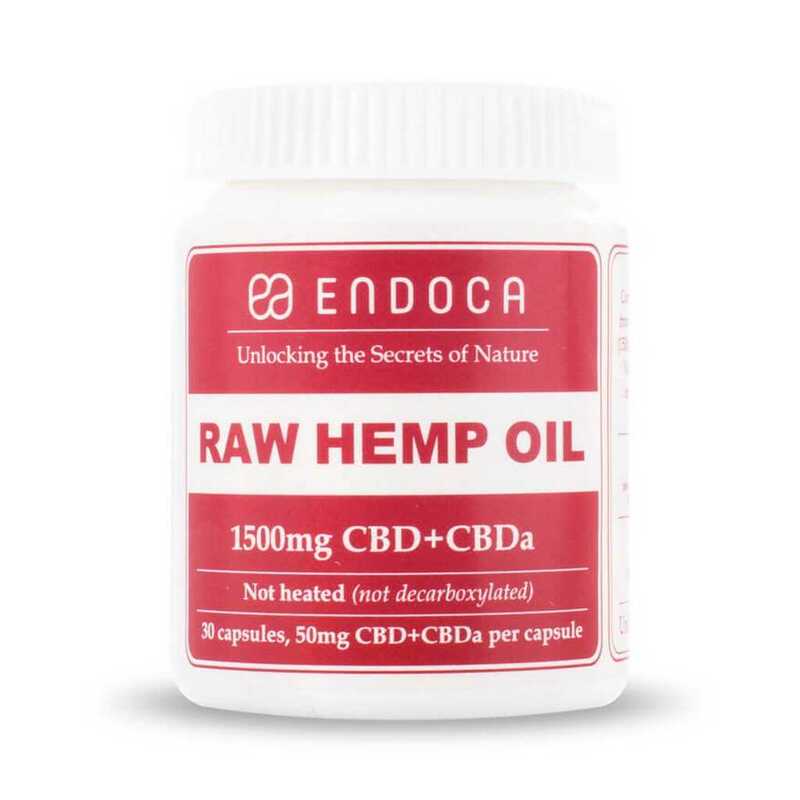 10mg of pure CBD. Incredible product that takes the edge of my pains. I can warmly recommend to give it a try.